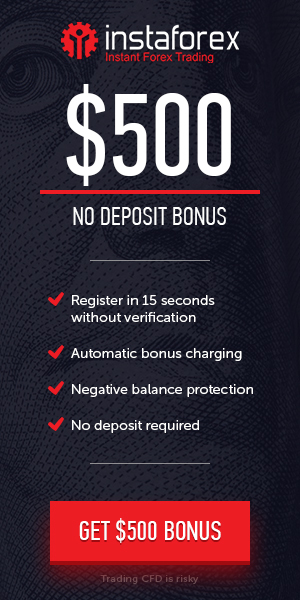 We are happy to inform that NordFX announced 55% Deposit Bonus. The new Deposit Bonus from NordFX is an exciting opportunity to start Forex trading. This is your way to the largest and most liquid market which has become the main source of stable income for many traders around the globe. Double Your Trading Margin, Double Your Trading Performance. Don’t let this opportunity pass you by. Withdrawal : Profit withdraw anytime (Bonus can be withdraw after complete Terms and conditions). The 55% Bonus cannot be withdrawan, only for trading purpose.